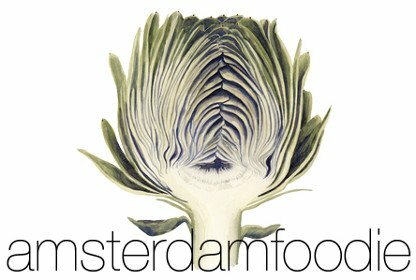 Bored of overpriced ham-and-cheese sandwiches and packet soups from the canteen? 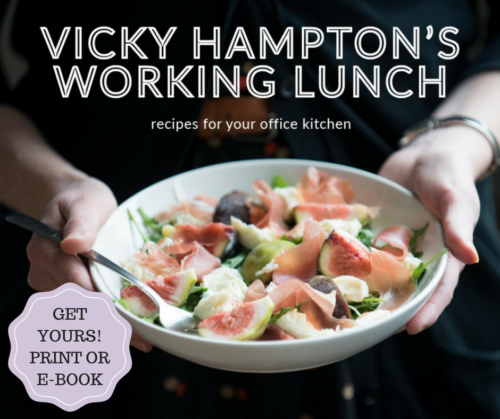 If your workplace has a surface big enough to fit a chopping board, and perhaps a kettle or toaster at best, Vicky Hampton’s Working Lunch cookbook is here to help. This compact lunch book is for people who are keen to make healthy, simple meals, but who don’t have the time to spend hours in the kitchen – whether at work, at home, or on your travels. The book features 50 easy recipes (in English) covering fresh vibrant salads, cool summery soups, spicy couscous and pimped-up sandwiches. Watch a video of one of the lunch recipes!